Lateral entry into the civil service is again being considered to meet the shortage of officers in the middle management level. This is a U-turn from last year, when the government had ruled it out. Instructions have come from the prime minister’s office to prepare a broad outline of modalities for selecting private individuals for appointment in the ranks of deputy secretary, director and joint secretary. The move was in response to a central government staffing policy paper where the DoPT had indicated a huge shortage of officers in the middle management level, reported the Indian Express citing sources. The preliminary estimate was that around 40 individuals, including successful entrepreneurs, academicians and social workers, would be taken in through lateral entry, mainly at the joint secretary level where there is a dearth of officers. This is an unexpected turn around for the government which a little less than a year back had made it clear that there will be no lateral entry into the civil service. 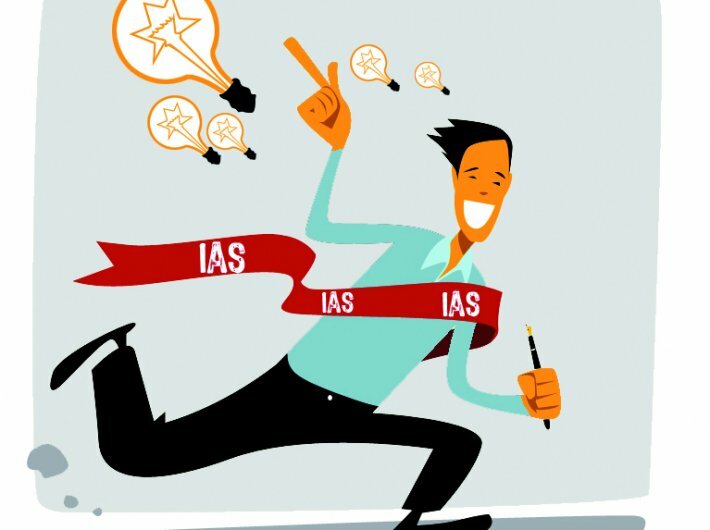 “As regards, the administrative reforms in Civil Services, the Central Government sets up Administrative Reforms Commissions (ARC) from time to time which make recommendations. The Pay Commission set up by the Central Government also give recommendations on reform measures. It is the constant endeavour of the Government to improve its efficiency and public perception through a series of measures including administrative reforms,” said Singh. Bureaucracy in India has received constant criticism for its inefficiency, so much so that of the 12 Asian countries covered in the study by Political & Economic Risk Consultancy Ltd., India was found to have the worst bureaucracy. The report blamed India’s poor infrastructure, widespread corruption and “fickle” regulations for making business a “frustrating and expensive” affair. Bureaucrats are seldom challenged or held accountable, giving them “terrific powers,” the report said. It added that this “could be one of the main reasons why average Indians as well as existing and would-be foreign investors perceive India’s bureaucrats as negatively as they do”, it said. In light of this perception it is all the more important to improve the efficiency in bureaucracy. A good way out would be to have lateral entry of experts. The commission noted that government of India has, in the past, also inducted outside talent from time to time into the higher tiers of government usually in advisory positions but occasionally even in key administrative assignments. For example the Chief Economic Advisor, Government of India is traditionally a lateral entrant who, as per rules, should be below 45 years of age and is invariably an eminent economist. A number of other outstanding persons have been inducted at the highest level as secretaries to government. There is, however, criticism over allowing lateral entry. He said that the proposal for lateral entry at senior decision-making levels, besides increasing the disconnect between policymaking and implementation, will also result in inequitable sharing of the benefits and burdens of government service, with permanent civil servants left to bear the burden of "humble" implementation and lateral entrants getting access to "glamorous" policymaking positions, without having roughed it out in remote and rural India in the rough and tumble of Indian democracy. “While there may be exceptions, the experience of inducting private-sector managers to run public-sector enterprises is not particularly satisfactory. Whiz-kids from the private sector who ran Air India, Indian Airlines and Vayudoot proved to be failures,” he added.